Soon Eddie takes Wall Street by storm, parlaying a small stake into millions. His accomplishments catch the eye of mega-mogul Carl Van Loon (De Niro), who invites him to help broker the largest merger in corporate history. But they also bring Eddie to the attention of people willing to do anything to get their hands on his stash of NZT. With his life in jeopardy and the drug’s brutal side effects grinding him down, Eddie dodges mysterious stalkers, a vicious gangster and an intense police investigation as he attempts to hang on to his dwindling supply long enough to outwit his enemies. 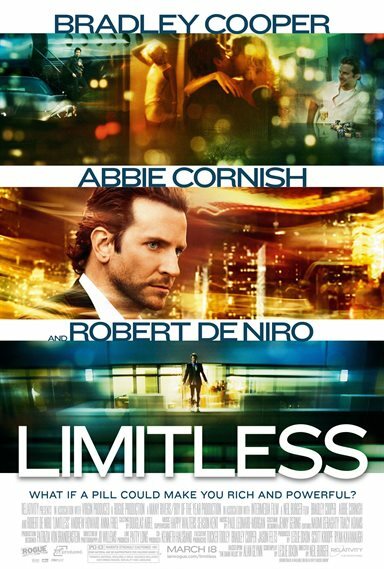 Download Limitless in Digital HD from the iTunes store. 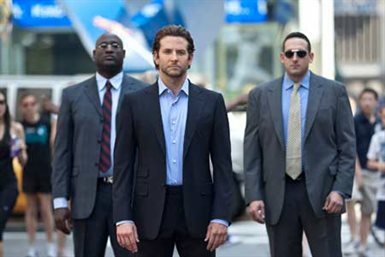 Limitless images are © Relativity Media. All Rights Reserved. If you could access all of your brain power and all you needed to do was take one pill a day, would you do it? 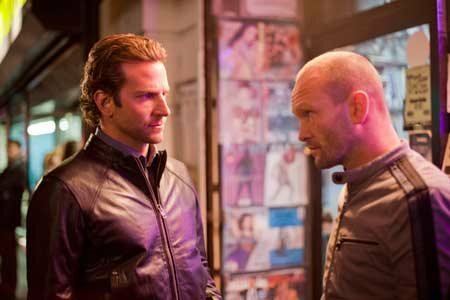 That's the question at the heart of the new suspense thriller starring Bradley Cooper, Robert DeNiro and Abbie Cornish. Cooper is Eddie Morra, a down on his luck writer who can't seem to get out of the rut that he has dug for himself since college. Spending most of his days trying to come up with a start on his book and having absolutely no luck, he finds himself spending more time at bars drinking and procrastinating. On the same morning that his girlfriend Lindy (Abbie Cornish) breaks up with him, Eddie bumps into his ex-brother-in-law, Vernon played by Johnny Whitworth. Over some drinks Eddie confesses that his life is nowhere near where he wants it to be so Vernon offers his services. Apparently a new drug has been developed that activates certain neurons in the brain giving you access to all of your brain's potential. Of course Eddie is skeptical at first, it sounds like something out of a science fiction film. 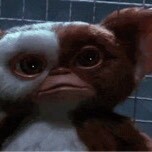 But after considering that his life isn't much better off at the moment he takes the drug. Within seconds he feels the effects and is amazed at how clear everything seems to him. Information that he has absorbed over a lifetime and normally wouldn't be able to remember is suddenly at his disposal and he is able to organize it on the spot so that it becomes more useful to him than he could have ever imagined. Of course now he wants more the drug and is willing to do whatever it takes to get more. Very quickly though Eddie discovers that he may be entering a world much more dangerous than he anticipated. Upon visiting Vernon he discovers him dead and his apartment ransacked. Eddie finds a huge stash of pills and immediately begins getting his life on the right path. After finishing his book in record time Eddie sets out to conquer the world of investment trading. 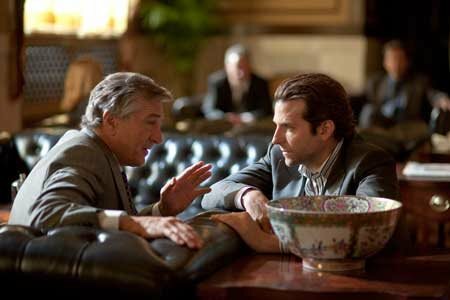 Very quickly he grabs the attention of a young trader who puts him in touch with Carl Van Loon (DeNiro) who sees Eddie as a young upstart flashing his increased intelligence for the entire world to see. As Eddie goes deeper with his plan to use his intelligence for his own gain he underestimates the reality that other people may know about this drug and want it for themselves. As things begin to spiral out of control and more and more people show up looking to take the drug from Eddie, he has no choice but to make some truly desperate choices to keep the supply for himself. What works for this movie is not the acting so much, DeNiro uses the same old tricks here and Cooper, while fun to watch doesn't really have any room to push himself emotionally. What really helps the film is the pacing, as soon as Eddie begins taking the drug everything speeds up. We barraged with a host of images as he quickly ascends the social ladder. When he is off the drug or coming down from it, all of a sudden the plot and tone of the film slow down just like his mind is. But once he starts taking it, whether he is schmoozing corporate big wigs, charming ladies or just enjoying his success, everything is amped up a few levels. Even visually we can tell when he is on the drug; everything is brighter and more vibrant, as if his mind picking up more than it normally would. Quite frankly Limitless doesn't really have a downside to it at any moment of the film. While at moments you may wish that Eddie would get a grip and stop taking the drug, you still route for him to win and the only way for him to win in the world he wants to live, is to keep taking the drug. So if you're looking for some excitement, a little action and certainly a lot of suspense than definitely go check out Limitless, it is well worth the risk. 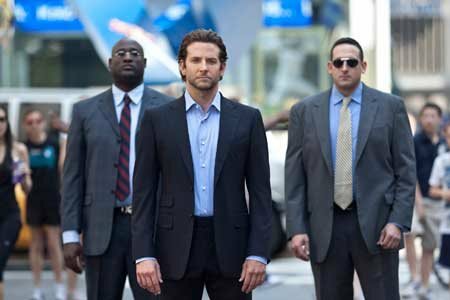 Limitless images © Relativity Media. All Rights Reserved. Perfect movie to end night.